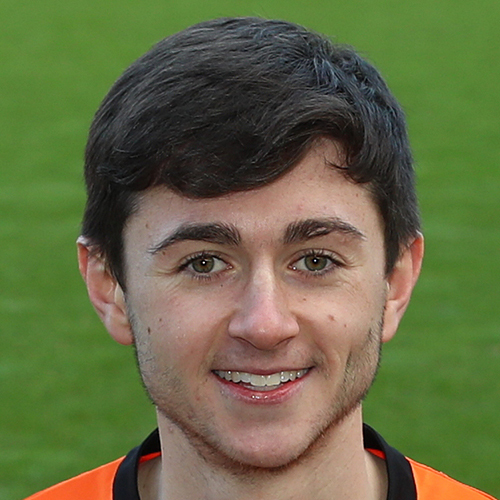 Declan joined the United Academy from Hutchinson Vale in 2014, while also attending Ross High School. A promising youngster, he represented Scotland Schools at U17 level. He signed his first professional contract during the summer of 2017 and in October that same year he made his first-team debut as a substitute. On May 18th 2018, it was announced that he had signed a contract extension until May 2020. 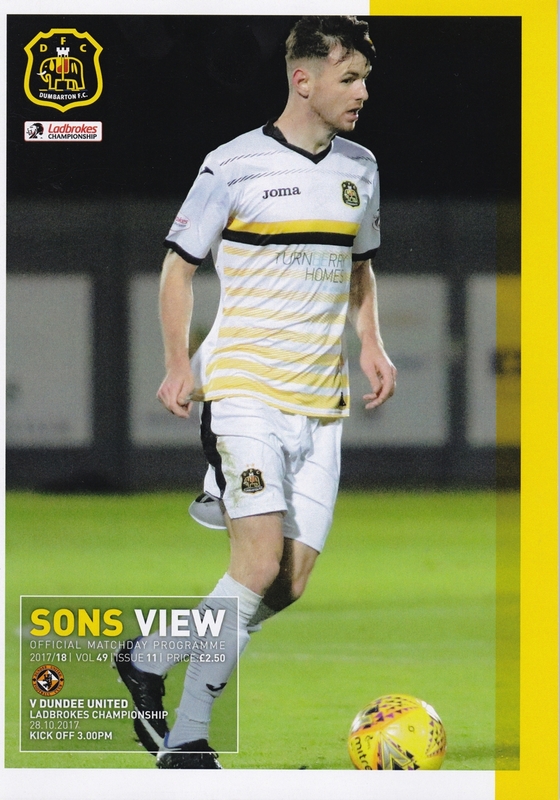 Following an impressive pre-season ahead of the 2018-19 campaign, Declan made his starting eleven debut in United's season opener against Arbroath, and scored his first goal for the club during the League Cup group stages. Declan was born on this date in Edinburgh. Following the sacking of Ray McKinnon, his assistant Laurie Ellis took charge of Dundee United for the trip to face Dumbarton. Ellis took the opportunity to ring the changes after the defeat to Inverness, with five changes made to the starting 11. 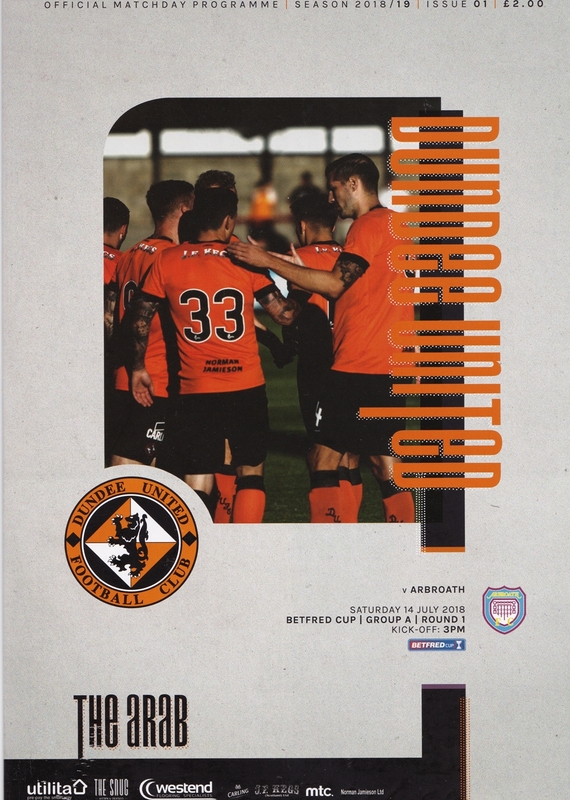 Fraser Fyvie and Lewis Toshney dropped out due to injury, with Paul McMullan, William Edjenguele and James Keatings being dropped to the bench. Into the side came Stewart Murdoch, Tam Scobbie, Billy King, Matty Smith and Scott Fraser.